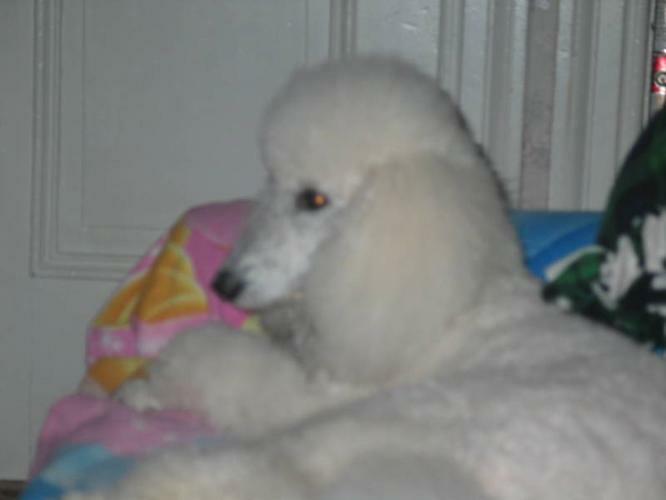 White Standard Poodles puppies, CKC Registered, first shot, vet checked, microchipped. lovingly raised in our home. Parents have been tested and are both champions. Sold with non breeding agreements.